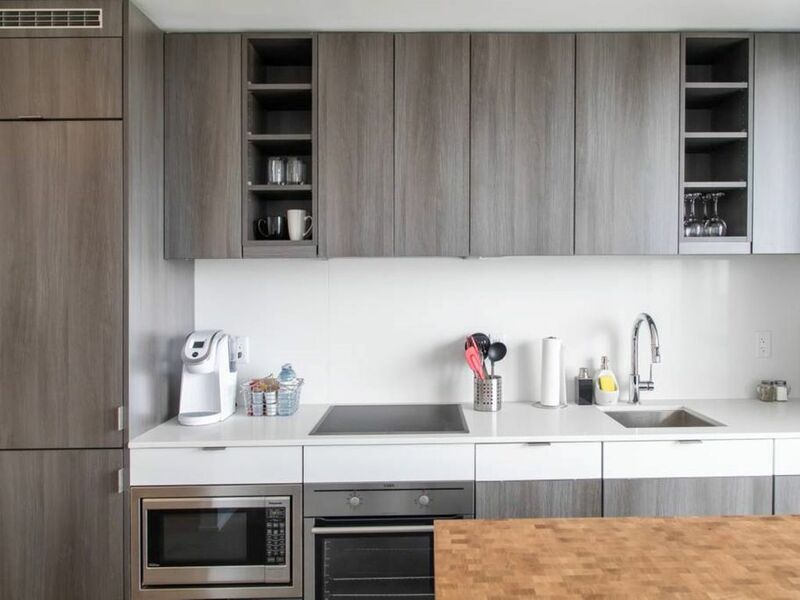 Enjoy Toronto from this smart modern condo, a clean and comfortable base from which to explore the city. Located only 10 mins to downtown in one of the cities most vibrant spots, Yonge and Eglinton. Minutes from all amenities!!! Walk to food, cafes, shops and more!! !